be performed to relieve the discomfort associated with overly large breasts. 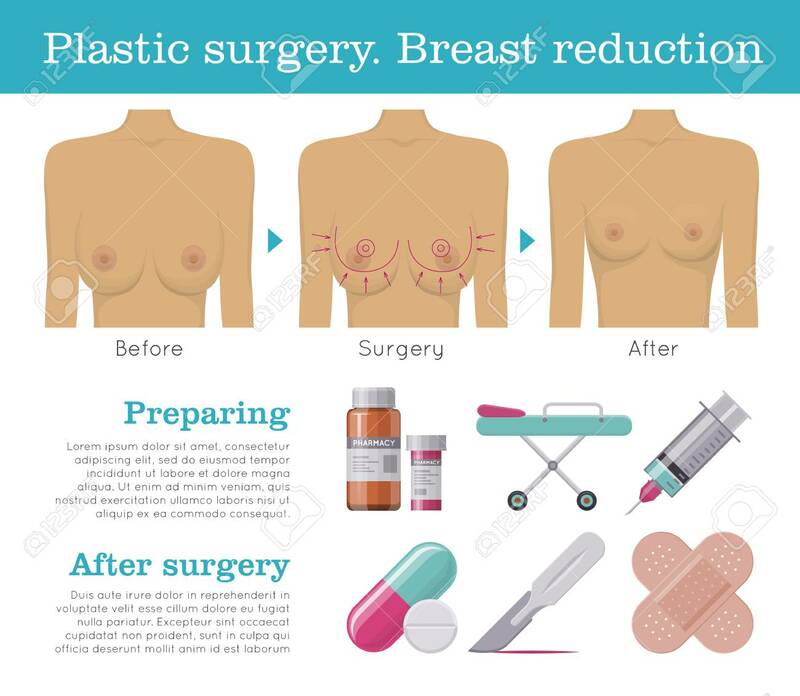 This operation is also called reduction mammoplasty. ad an active life. Some women also feel very self-conscious about having large, pendulous breasts. In most cases, insurance covers breast reduction surgery. Because breast reduction is considered reconstructive, your chances of getting insurance coverage are good. But you must be sure to follow all the procedures set forth by your health insurer’s policy. 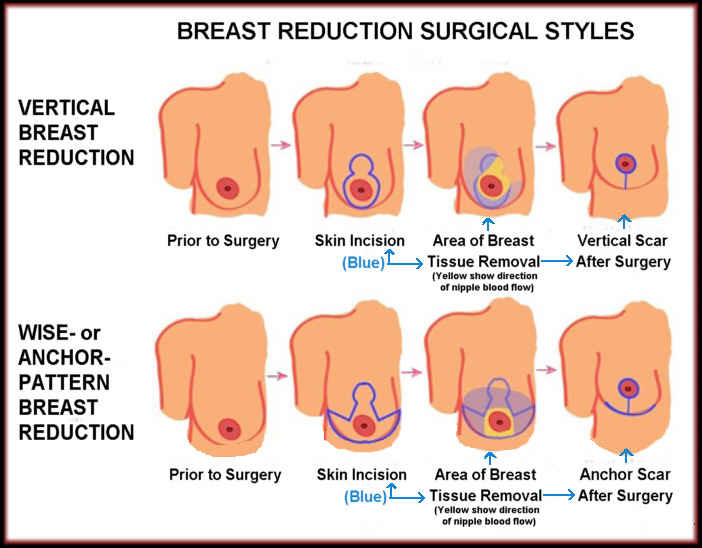 Successful breast reduction surgery can relieve pain in your upper back, neck and shoulders. It might also increase your ability to participate in physical activities and promote a more positive self-image. Although you’ll see results immediately, remember that it can take months for the swelling to completely go down and the surgical scars to fade. The final result is generally permanent — although breast shape and size can change due to factors such as aging and weight gain or loss.